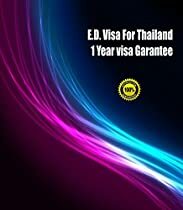 Your student visa 1 year for Thailand, contacts, phone, email for success was 100%, by an agency of professionals in Thailand. Even if you’re going to Thailand for travel, work,woman,or whatever. 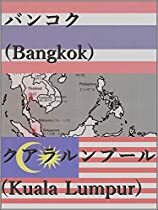 You must know something important about Thailand before opening the door .